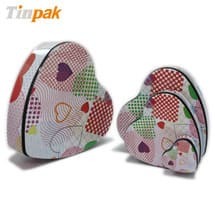 BF TRADING BVBA is a Belgian company specializing in packaging for numismatics and Chocolate Companies. 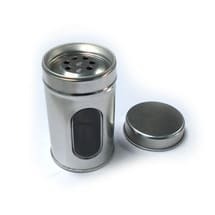 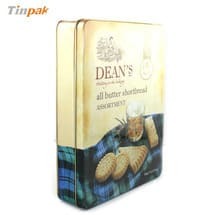 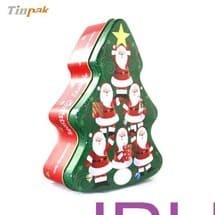 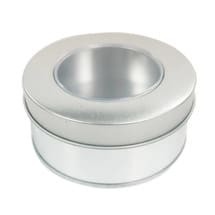 DONGGUAN TINPAK Co., Ltd is our supplier for tin boxes, we can only confirm our satisfaction of our 10 years cooperation with them in a mutual respect of confidence. 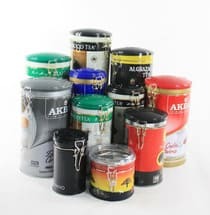 This company treats on equal basis small an large orders, following production and complies with delivery dates. 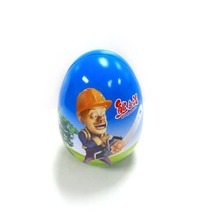 Such supplier is very important for us to offer our customers a fuIl premium service. 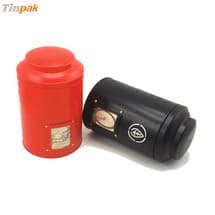 DONGGUAN TINPAK company is a competent supplier with a very good reputation in their core activity, supplier we can warmly recommend. 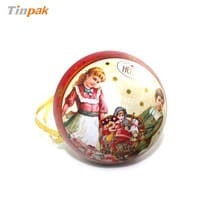 Information about "Tin box "